Discussion in 'TalkCeltic News' started by Mr. Slippyfist, Mar 16, 2019. League leaders Celtic travel to Den's Park this Sunday hoping to celebrate St. Patrick's Day by (at least) maintaining their 8 point advantage at the top of the table. The Hoops come into this game having won 8 of their last 9 league games, whilst the struggling Dark Blues have lost their last 3 league games, and sit only 1 point above bottom side St. Mirren. 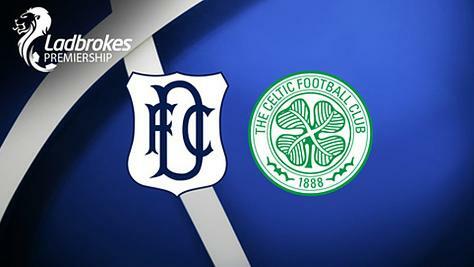 Dundee also face the champions tomorrow with their record against Celtic being 1 win in 43. Jim McIntyre's side will be missing Andrew Davies, Andrew Nelson, Jack Hamilton and Josh Meekings, whilst the visitors, whilst Neil Lennon will welcome back the influential Callum McGregor, frenchman Olivier Ntcham and Filip Benkovic from injuries. 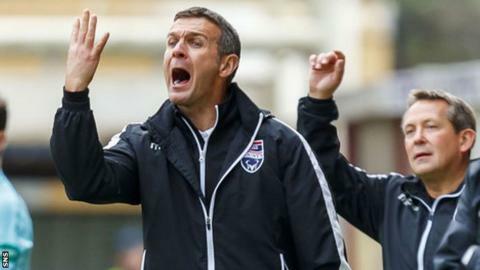 McIntyre will be looking for a focused performance from his players, knowing that the club need all the points they can muster this season, whereas visiting manager Lennon will be demanding a far more polished performance from his attacking players, having dropped 2 points against Aberdeen in their last league match. Swervedancer and Marty McFly like this.